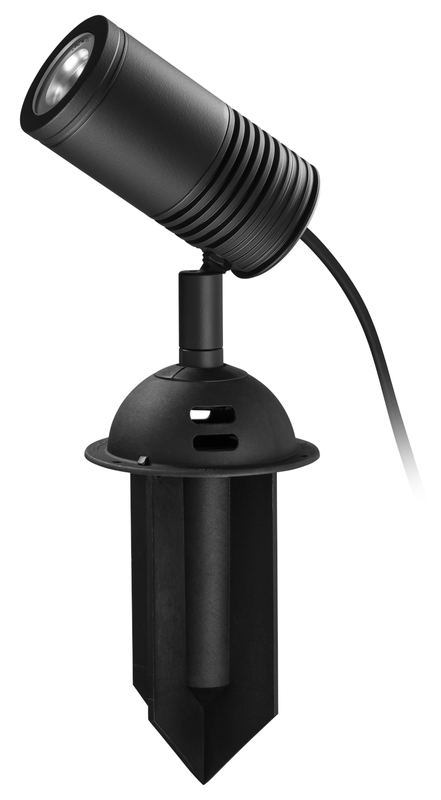 The Spike Spot High Power LED outdoor light fitting has been designed for an easy installation into the earth and is ideal for illuminating a bush, tree or any landscape feature. 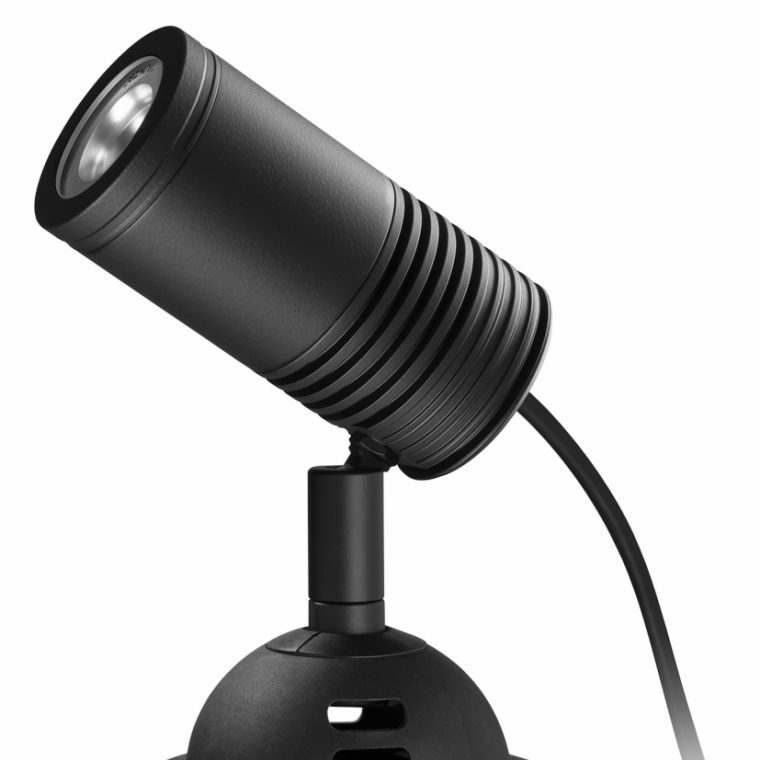 The fully adjustable head allows 360-degree rotation and 0 – 90 degree elevation. 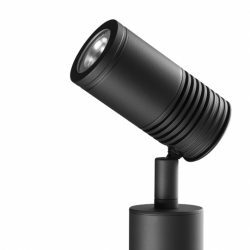 This luminaire is machined from solid aluminium with an ultraviolet (UV) stable powder coated finish. It features an extra clear, tempered, flush, low iron glass lens and high temperature silicon gaskets.